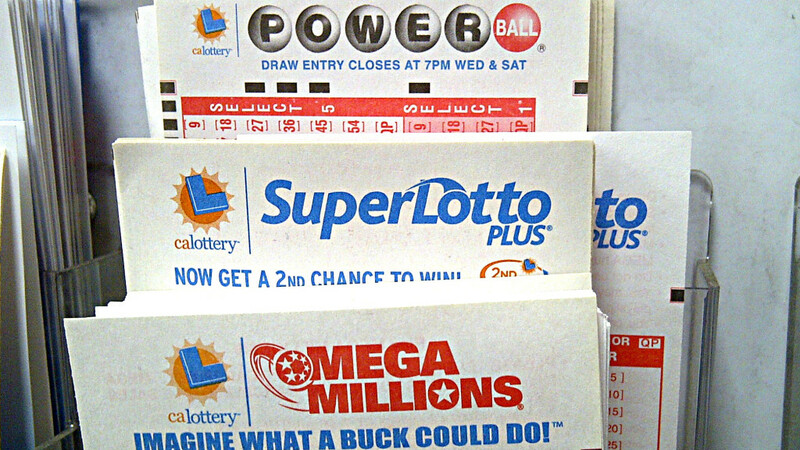 A ticket with five numbers, but missing the Mega number in Wednesday evening’s SuperLotto Plus drawing was sold at a La Mesa liquor store and is worth $12,830, the California Lottery announced. Two other tickets with five numbers, but missing the Mega number, were sold in Hawthorne and Mountain View. There were no tickets sold with all six numbers and the estimated jackpot for Saturday’s drawing will grow to $32 million. The numbers drawn Wednesday night were 3, 14, 37, 39, 41 and the Mega number was 18. The jackpot was $31 million. The drawing was the 25th since the last time a ticket with all six numbers was sold. The odds of matching all five numbers and the Mega number is 1 in 41,416,353, according to the California Lottery.